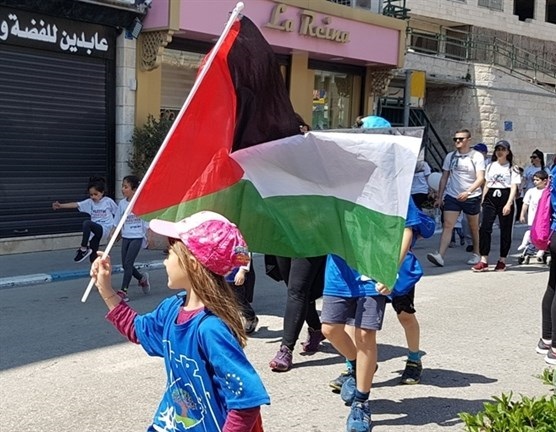 Over eight thousand Palestinians and international visitors from around the globe set off, on Friday morning, to participate in the seventh annual Free Movement Palestine Marathon, in the southern occupied West Bank city of Bethlehem. Marathon runners set off from the Nativity Church in Bethlehem’s Manger Square, and made their way past Israel's illegal separation wall, which cuts around much of the city, before passing through the Aida refugee camp, and the al-Khader village. Since the Palestinian Authority (PA) does not control a contiguous 42 kilometers in the Bethlehem district -- the distance of a full Olympic marathon -- the run was instead forced to loop around an 11-kilometer stretch. The Palestine Marathon included a five-kilometer race entitled “family race,” a 10-kilometer race, a 21-kilometer race, and the full marathon of 42.195 kilometers. While observing the marathon, Bethlehem Mayor, Anton Salman, said that the marathon is an “important Palestinian and international event,” noting that Bethlehem is a safe and secure city. 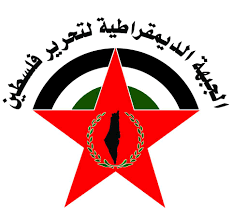 The Palestine Marathon director, Eitidal Abdul Ghani, said this year’s marathon is different from previous ones in the number of participants who exceed 8,000 from 76 countries, and they include runners from Ukraine, France, Gaza, Egypt, Jordan, Kuwait, Qatar, the United Arab Emirates, Morocco, and Oman. Ghani pointed out that the percentage of female participants has exceeded the males, with 59.7% females compared to 49.3% males. Palestinians living in the occupied West Bank, East Jerusalem, and the besieged Gaza Strip face a number of restrictions on their movement on a daily basis, imposed by Israeli authorities. Ghani also confirmed that about 15,000 local and international observers cheered on runners throughout Bethlehem City. In the West Bank, Palestinians not only face heavy restrictions when attempting to enter Israel, but as well as inside the Palestinian territory itself, in the form of military checkpoints, Israel’s separation wall, and Israeli settler-only roads. These barriers often cut through Palestinian land, preventing many Palestinians from accessing their agricultural lands and eventually destroying their economic livelihoods. Palestinians in the Gaza Strip have been subjected to a blockade since 2007, when the Hamas movement was elected as the de-facto ruler of Gaza, imposed by Israel on the air, land, and sea sides of the small coastal enclave. 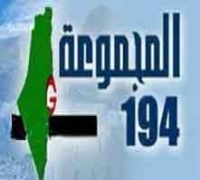 In addition, Egypt has equally upheld the Israeli military blockade.